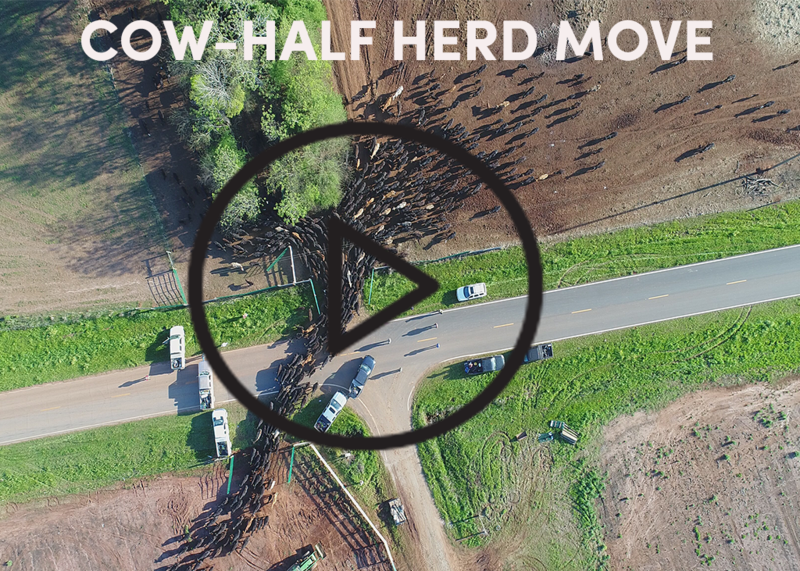 You will watch our large cow-calf herd move from the winter sacrifice pasture to a newly leased piece of retired row-crop land. This land will be regenerated through planned grazing and animal impact. 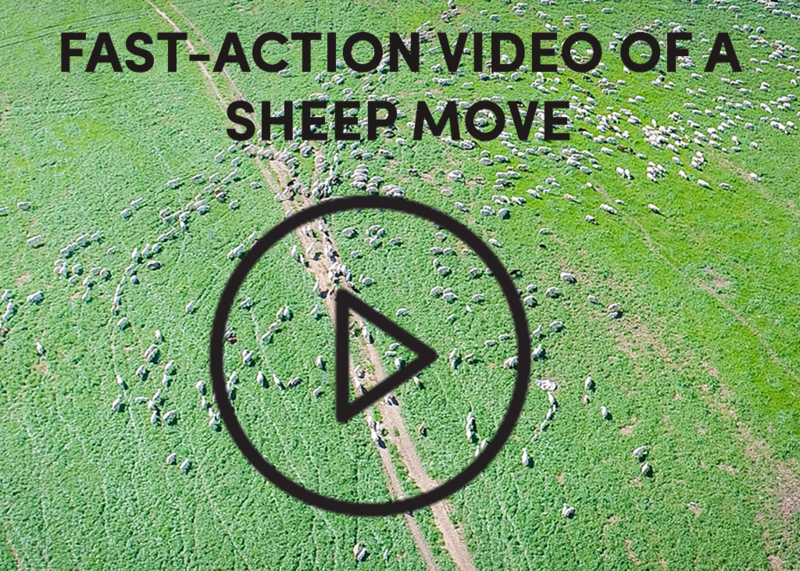 Next, you will watch a video (sped up seven times faster than real life) showing our humane animal handling as we move our sheep herd from a grazed paddock to fresh pasture. 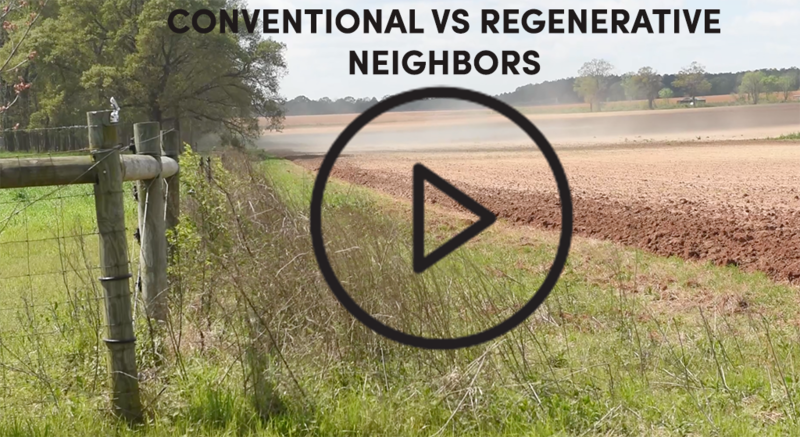 Finally, we demonstrate the alternative to regenerative agriculture- conventional agriculture. This is a real-life example of a windy March 2018 afternoon. Our neighbors conventionally farmed row-crop land and they did not use cover crops this winter. This is a common practice in our region. The literal juxtaposition of our grass-covered land, the roots retaining and building soil, the shoots shading and protecting the topsoil, compared to our neighbor's land which suffers from wind erosion, is extremely stark. We hope you enjoy these videos and stay tuned to our Youtube Channel for more in the future!